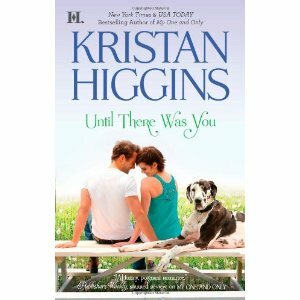 Thanks so much to everyone who commented on my interview with Kristan Higgins, and a huge thank you to Kristan for giving away a copy of Until There Was You. 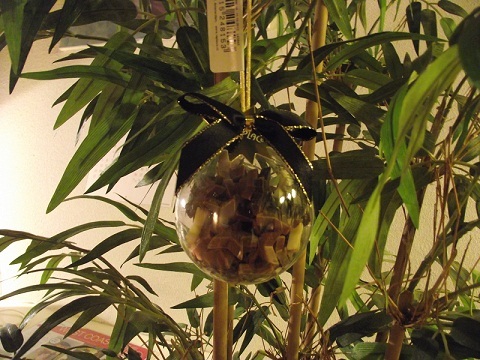 The very lucky winner is…Daco! Daco, I’ve sent you an email. 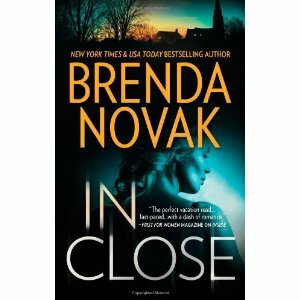 Everyone, this week romantic suspense author Brenda Novak is giving away a copy of a book I absolutely loved, In Close. Leave a comment for a chance to win it! This twisting, turning tale had me rooting for the unlikeliest of heroes. After spending over a decade in prison for a crime he didn’t commit, Virgil Skinner is exonerated. While incarcerated, he did what he had to in order to survive—including joining a tough and well-connected gang. Now that he’s out of prison and trying to escape the gang, he’ll do whatever he has to in order to help his sister survive their threats, even if that means going back inside to help the authorities figure out who ordered a hit on a judge. Peyton Adams is second in command at the maximum security prison Virgil is being coerced into infiltrating. She’s the only one of the authorities who cares about the dangers such a plan poses for a recently released man, but as she and Virgil spend more time together preparing for his time inside, she develops stronger reasons for wanting to keep him out of prison. I loved the tug-of-war between Virgil and Peyton’s attraction and need for distance. They’re both so conflicted, wanting to be together for reasons that go much deeper than sexual attraction, but both facing very real consequences if they give in. Peyton could lose her job, but more importantly she’s conducted herself with strict professionalism over the years to carve her career in a traditionally male sector. Virgil risks having to survive a harsh prison after experiencing love, intimacy and freedom for the first time in his life. But they can’t resist each other. Take this scene, for example, after Peyton rushes to the motel Virgil’s staying in because she thinks his gang may have found him, and she decides she can’t leave him there. File this one under ‘Holy crap, people have lots of money to spend on getting published’. 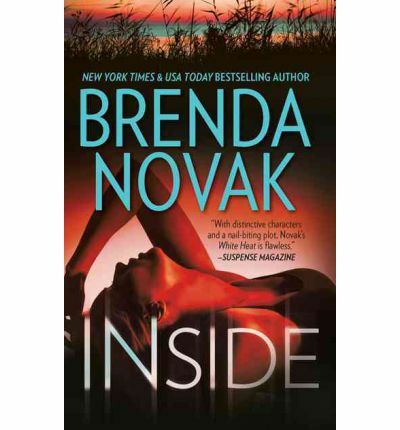 A couple weeks ago, I wrote about Brenda Novak’s auction for diabetes research, and how I had no problem setting aside what I could afford to bid on a critique. Erm, apparently people have a hell of a lot more money than I do. Either that, or they really want to get published, or they REALLY hate diabetes. The cheapest item on my watch list has a bid of over $100. The critique by Jessica Faust is at $1,060 right now. And there are 18 days left. So yes, I’ll be doing things the old-fashioned way: with a donation and a query letter. Not addressed to the same person. 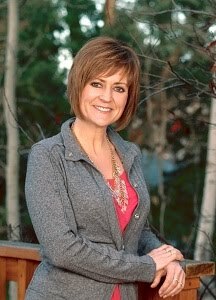 I stumbled upon a link on Joanna Bourne’s blog where she mentions that she’s auctioning off a critique. It’s part of Brenda Novak’s 6th annual auction to raise money for diabetes research. And holy crap if there isn’t a boat-load of goodies on offer – from critiques by agents and editors, to a six-month mentorship with Brenda Novak. Here’s the list of stuff you can bid for. Most of the auctions run throughout May, but some end earlier or only run for one day. Part of me would feel strange about getting a critique and knowing I only earned it by paying for it. But, as someone who works for a charity and has several diabetic family members (including an uncle who lost a leg because of it), I have no qualms about setting a limit I’m able to donate and hoping I get something out of it. After all, I donate to the charity I work for and others just because it’s the right thing to do, so why not take part in a fun fundraiser as well? If you bid on something and win, I’d love to know about it. Here’s hoping Brenda raises a million!